When thinking about buying or selling a home in and around Woodbridge VA you need to make sure you hire the best Realtor in and around the Woodbridge VA Area. Results matter when considering hiring a Woodbridge VA Real Estate Agent. There are many benefits of working with one of the best Woodbridge VA Real Estate Agents. You know you are in excellent hands and you know the job gets done. Here are some questions you should ask any Woodbridge VA Real Estate Agent that you are interviewing. Click here to view a list of the questions to ask your Woodbridge VA Real Estate Agent. One of the most important question how much of your business comes from referrals? Also be sure to ask for a list of testimonials. My name is Claudia S. Nelson and I am the best Real Estate Agent with Keller Williams Realty in Woodbridge VA. I am an award winning Real Estate Agent and Top Producer with Keller Williams Realty in Woodbridge VA. I live and work in Woodbridge VA and it would be my pleasure to working for you. Best Woodbridge VA Real Estate Agent to sell your house, CALL ME TODAY at 571-285-4319. 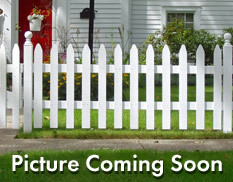 If you are just interested in finding out what your Woodbridge VA area Home is worth click here. Check out how I have been able to assist other Woodbridge VA Home Sellers. 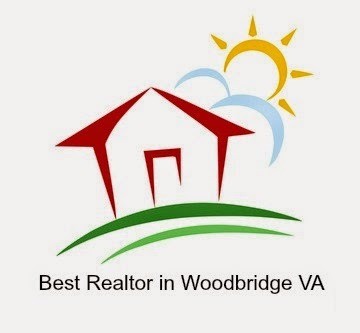 Working with the Best Woodbridge VA Real Estate Agent will pay out. I sell my clients homes quickly and for top dollars. I have been a top and award winning Woodbridge VA Real Estate Agent with Keller Williams Realty in Woodbridge VA for several years. I proud myself of state of the art marking techniques to get my listings the highest possible exposure, hard work and so much more. You can see for yourself in my detailed marketing plan. I deliver results. You might be looking to purchase a home in and around the Woodbridge VA Area. When looking to purchase in and around Woodbridge VA make sure you work with the best Realtor in Woodbridge VA with Keller Williams Realty. CALL me today at 571-285-4319 or TEXT at 202-299-7671.